As National Contact Points (NCPs) are the main partners for communication with the European Commission concerning executive matters and links the scientific communities, a good functioning of this network is vital for a having high quality project proposals submitted under further calls. 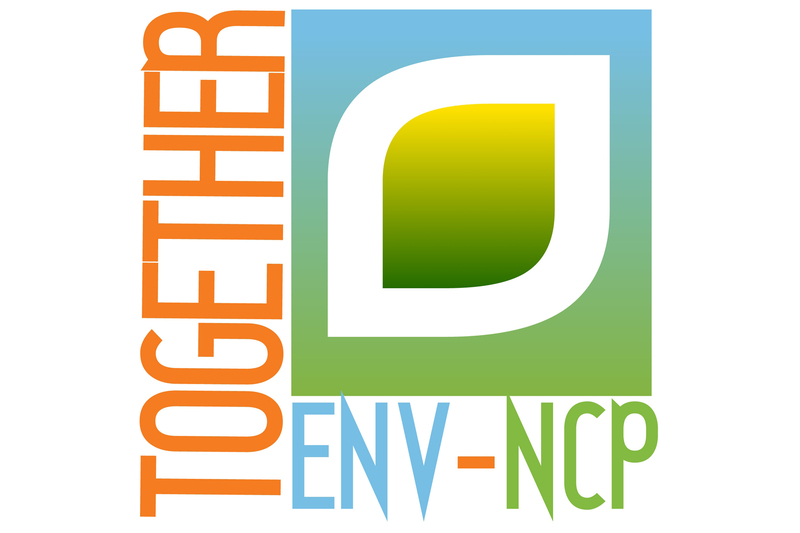 This project is a set of coherent activities and tasks that will gather Environment NCP from EU member States and Associated States with the main goal to improve their services offered to potential proposers and to support integration of Environment NCPs from International Cooperation Countries with important research potential, where NCP or similar networks were established for dissemination of information on FP 7 were already set up. Integration of other non-EU NCPs into the EU NCP network in order to increase mutual advantages for research and technological development between Europe and International Partners Cooperation Countries.